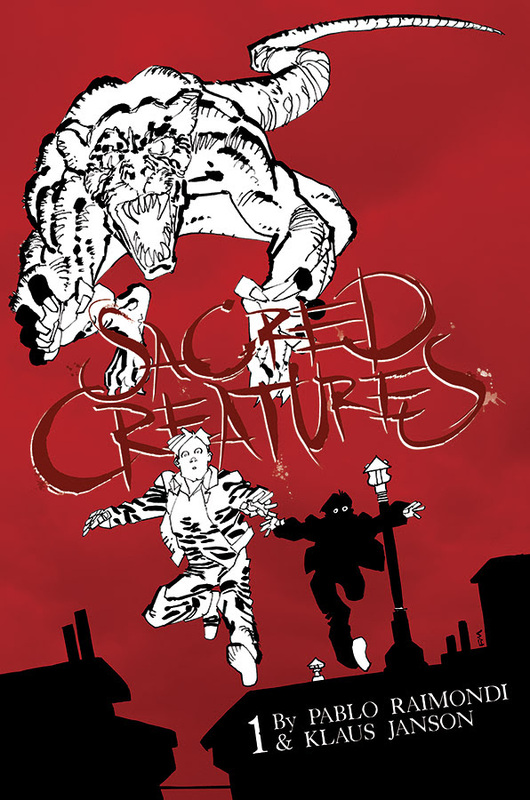 This July, Sacred Creatures will arrive, a new Image comics series from writer/artist Pablo Raimondi (Book of Doom) and artist Klaus Janson (Daredevil, The Dark Knight Returns). 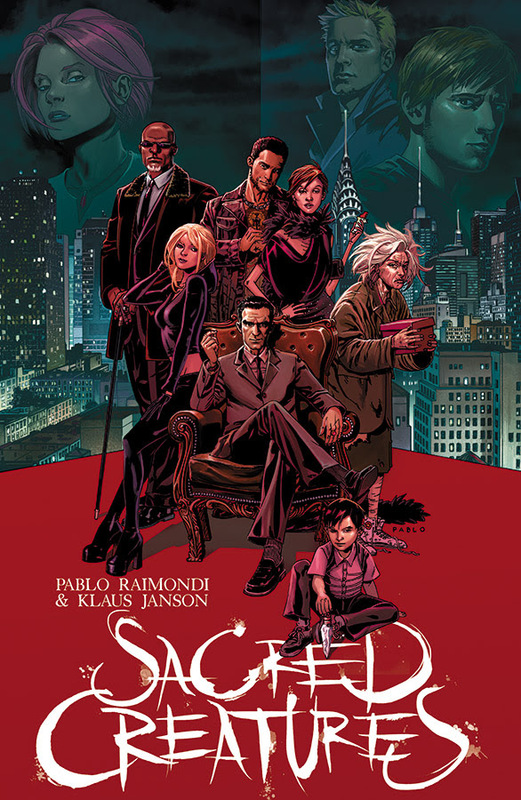 Sacred Creatures is Raimondi and Janson’s first creator-owned series, first announced recently at the Emerald City Comic Con in Seattle. The first issue is monster-size, featuring 66 pages of full-color art. There will be three covers; Cover A by Pablo Raimondi, Cover B by Klaus Jansen, and Cover C by Frank Miller (see below). 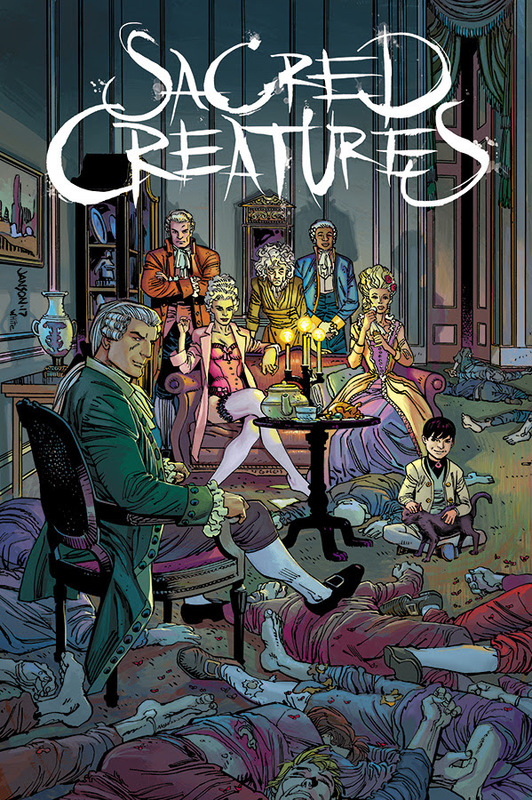 SACRED CREATURES #1 hit comic stores and digital outlets on Wednesday, July 5th.